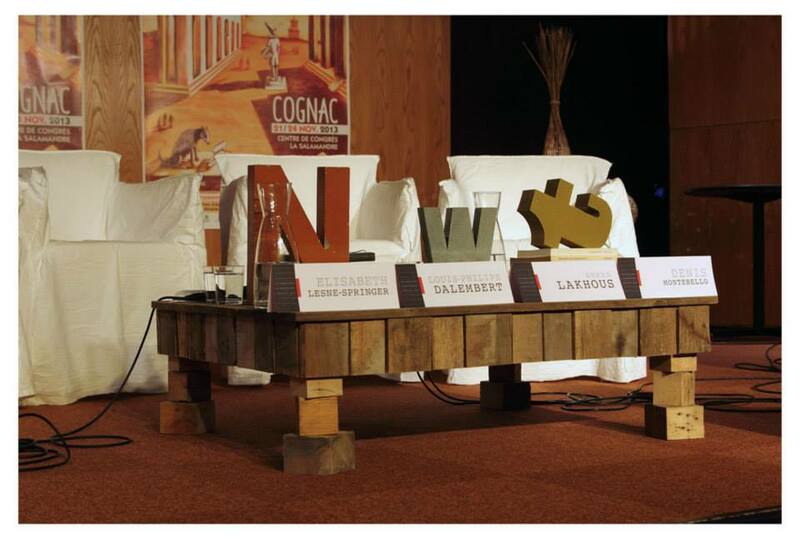 The Cognac European Literary Festival was created in 1988 so this year is our 30th anniversary! Our ambition has always been to have European literature widely known and appreciated. 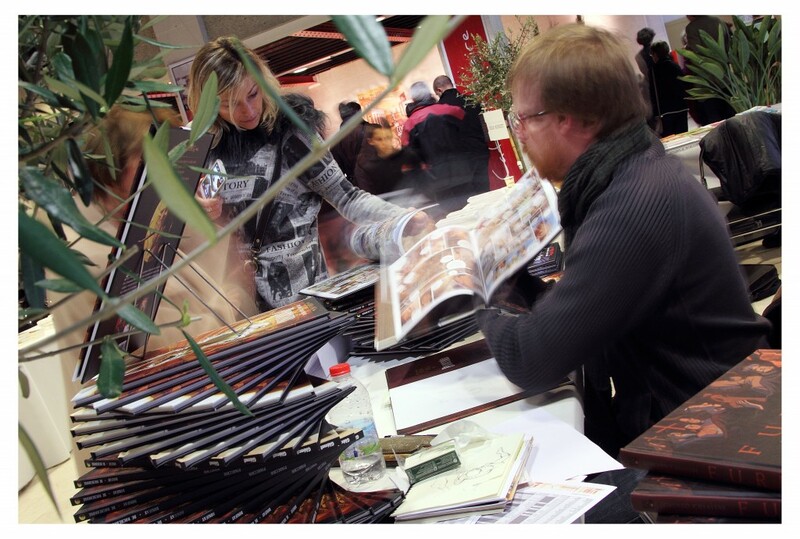 The festival takes place every year in the third weekend of November from Thursday to Sunday, in the Centre des Congrès La Salamandre, Cognac. 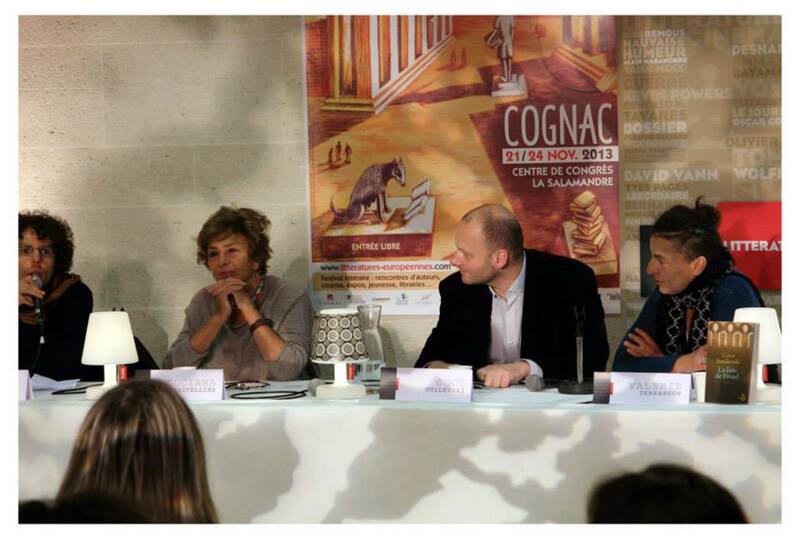 Writers, translators, journalists and artistes from all over Europe get together to make Cognac a capital of literary Europe. 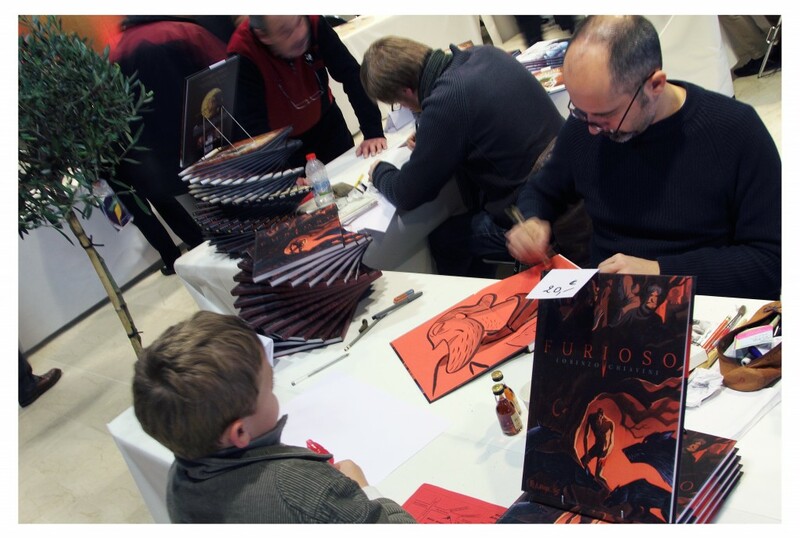 The event has become a privileged meeting place, ideal for exchanges between the public and authors from different countries. 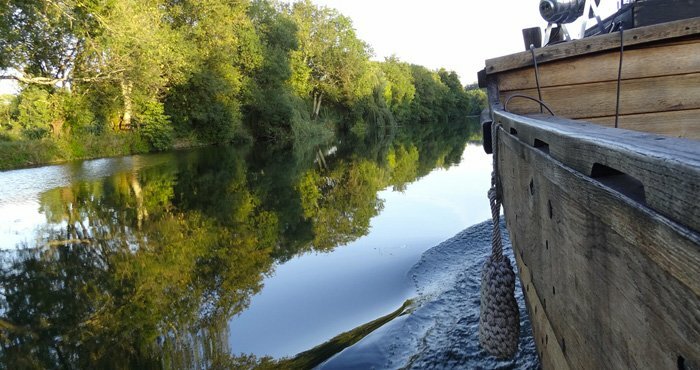 Debates, exhibitions, encounters, readings, awards of prizes, games, workshops and young people’s area express the richness of our European heritage. Year-round there are literary-related events and activities, notably European Literature Thursdays.